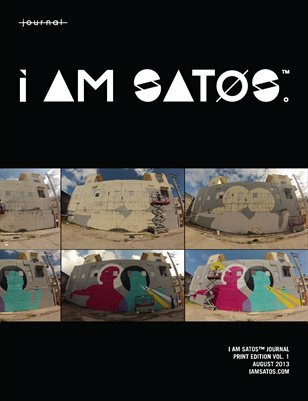 On this first edition of i am satos™ Journal we explore the current state of the contemporary art scene of Puerto Rico through the experience of creative leaders in the island and from the diaspora. This edition includes interviews with the artists and curators, reviews of art exhibitions and events, emerging artist and designer profiles, notes from a travel diary, and more. For the print version we have included QR codes to connect with additional online content. The digital version also connects you to the online content through links.